Can you handle more than 60 Minutes? Reserve your passage into the depths of the Dungeon of Doom online now! 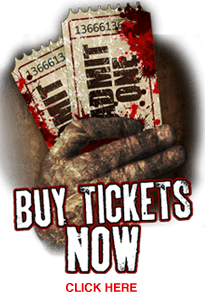 The Largest single walk through haunt in the Midwest!